Welcome to the Denver NABA!! If you are interested in playing in the Denver NABA for our 2019 Season please see link below. Denver NABA Online Store- Now Open!! Body Armor Sports Drink is the Official Drink of the Denver NABA!! 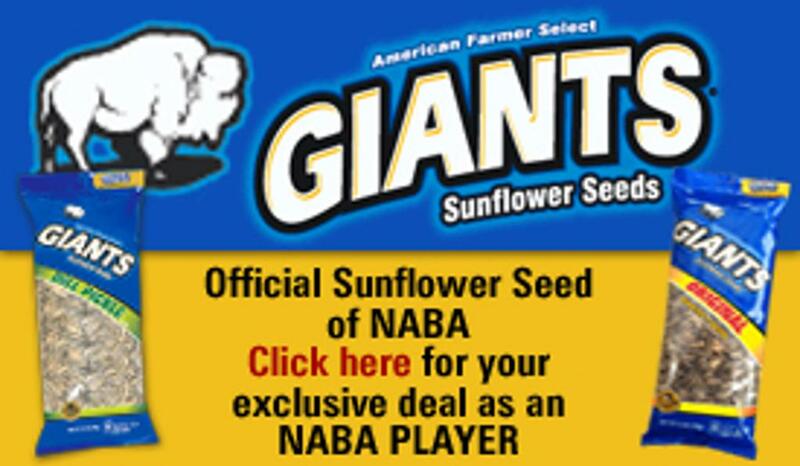 Giants Sunflower Seeds is the official seed of the Denver NABA! !